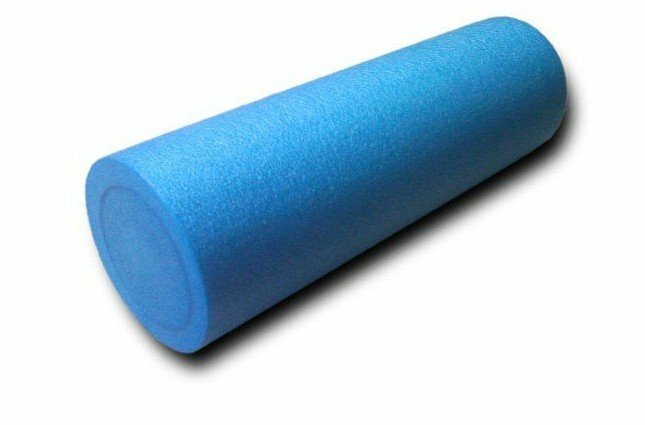 Why I LOVE my foam roller! Why I LOVE my foam roller!! 1. Stretch out your vertebrae by rolling the length of your spine over the foam roller. 4. Rolling over every muscle in your body to release tension. 7. Lengthen and smooth muscles. You can get them at TJ Maxx for less than $10. I definitely recommend having one of these at home! Deep Blue Your Body Blues Away! !